Do you believe you can still have snacks even if you’re on a diet? I hope so because it’s absolutely true! Check out this list of low-calorie food snacks! Going on a strict diet does not mean you should be starving. Don’t deprive yourself. 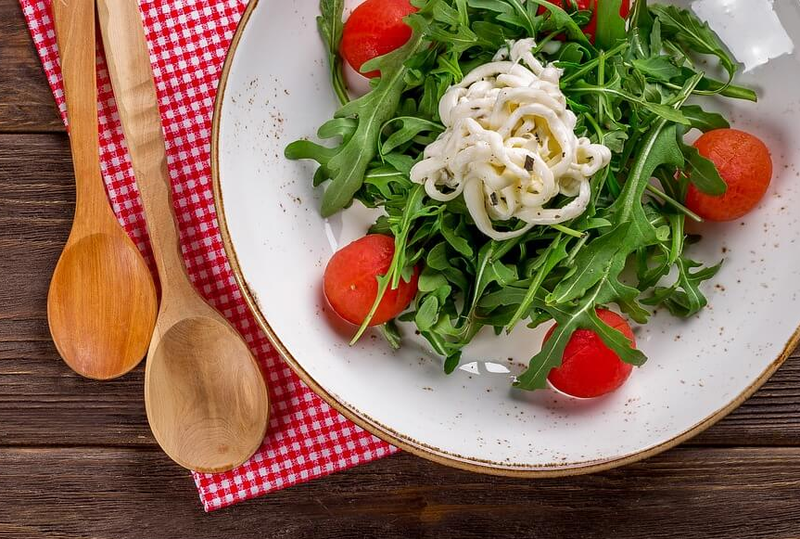 Munch on these low-calorie foods in between meals to avoid the temptation to cheat. These low-calorie foods snacks are really delicious. Lastly, they won’t ruin your diet! Start eating these healthy and low-calorie snacks today! Why Are Healthy Snacks Important? Live Strong reminds us that eating healthy snacks are important. 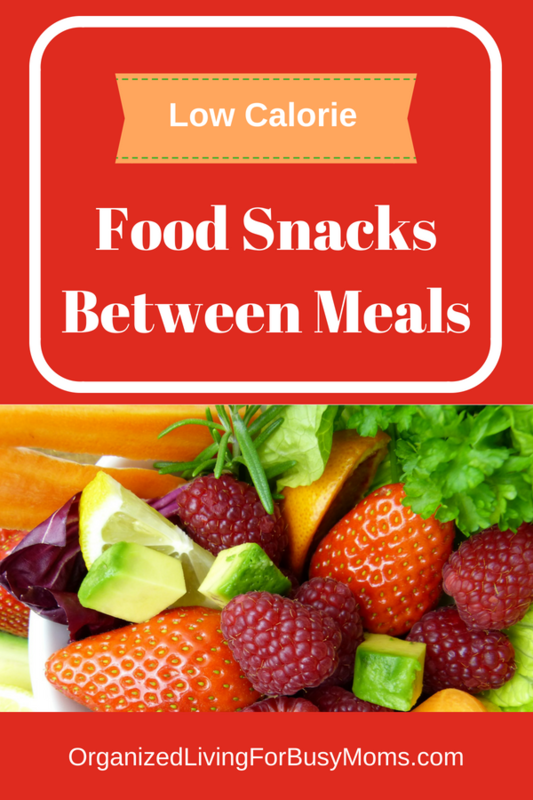 Eating snacks half way between meal times maintain energy levels. Including a variety of options also maintains appetite control. Next, it helps with maintaining concentration on tasks at hand. Low-calorie foods include fruits, veggies, popcorn, and low-fat dairy foods. 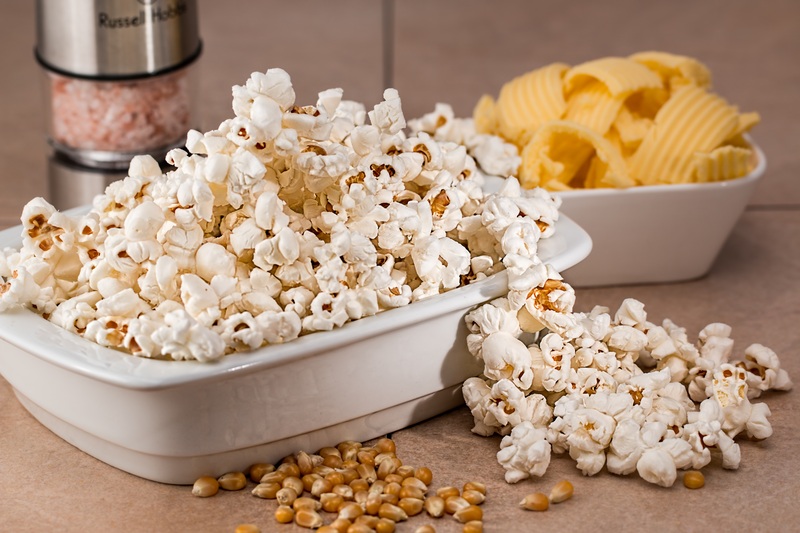 Popcorn is another great choice for snacking. And, it is from the whole grain family. Beans and nuts are also healthy options. Eating too many nuts in one setting can increase calories. So, be careful with quantity. What options do you enjoy during the day? What other low-calorie snacks do you enjoy during the day? We would love to hear your suggestions! Please leave your comments below for the community!